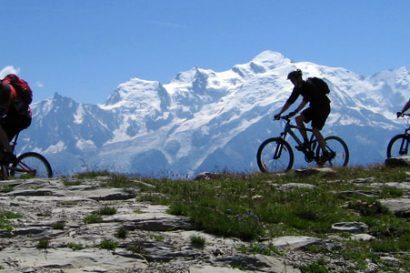 Winter is the perfect time to set your sights on that bucket list, and start planning your next motorcycle escape. 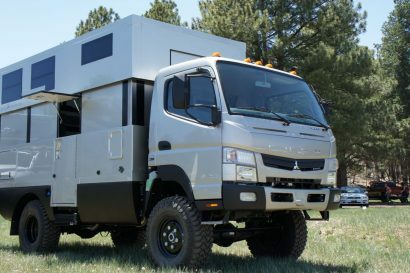 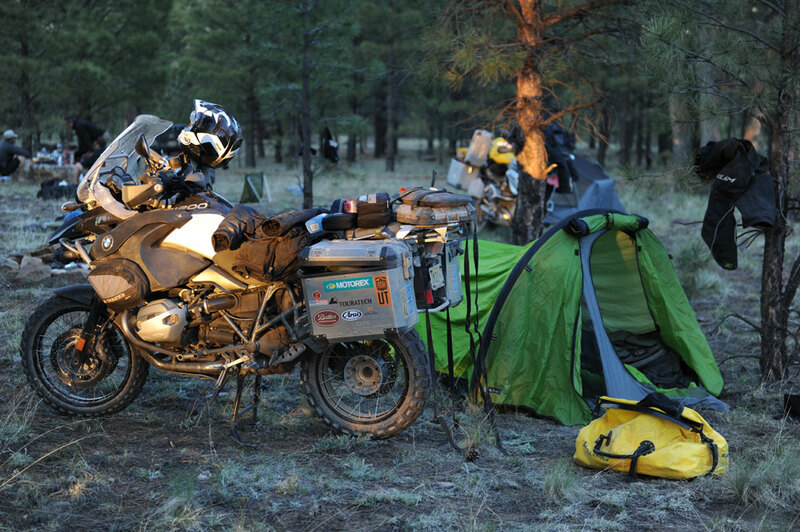 For riding ideas look no further than the non-profit Backcountry Discovery Routes and their latest project, the Arizona Backcountry Discovery Route (AZBDR). 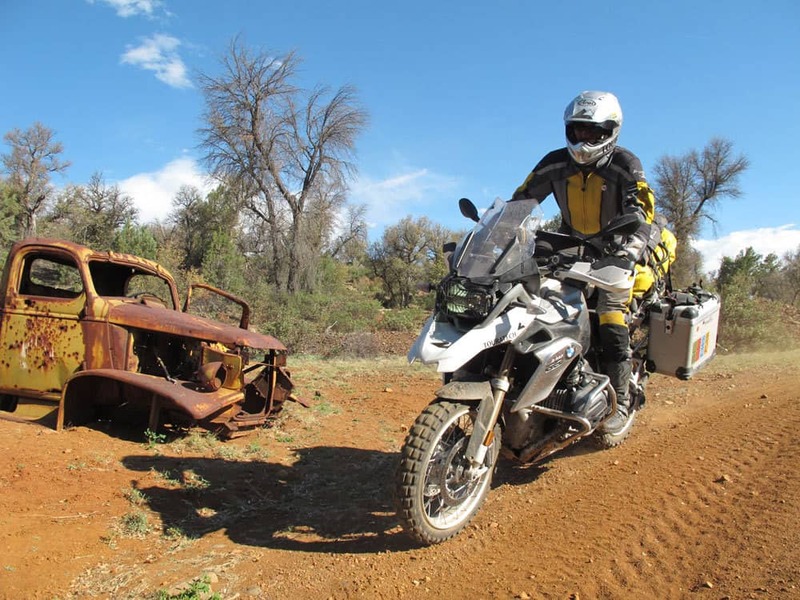 The AZBDR is the fourth installment in the Backcountry Discovery Routes series of trans-state routes created for dual-sport and adventure motorcycle travel. 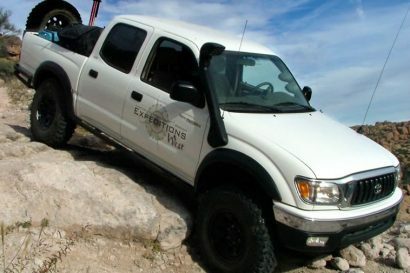 The AZBDR release includes free GPS tracks and route travel information, a waterproof map, and expedition documentary on DVD. 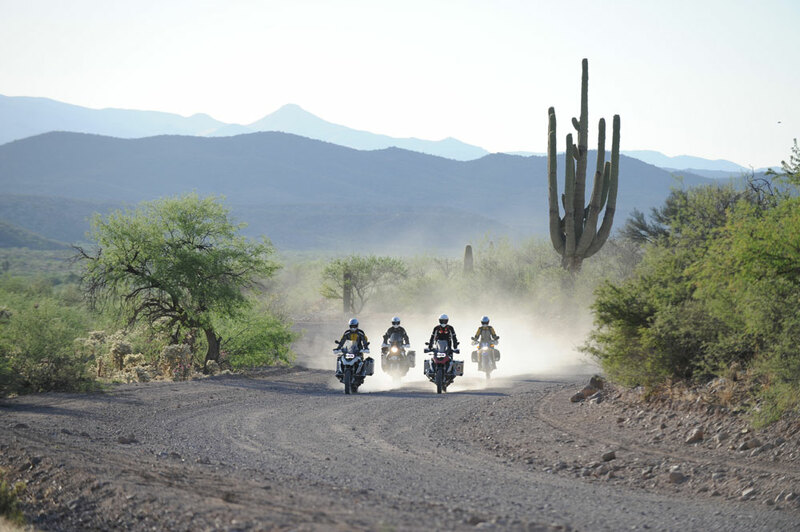 The AZBDR DVD and map will be released March 1, 2014.